Summer, that sun-kissed season evocative of glorious days out on the patio, pool or beach, entertaining with friends, flowers in full bloom and the bounty of produce at the farmer’s markets. It’s also a beautiful time for making sparkling, cool beverages reflective of the lushness and vibrancy of the season. For a delicious thirst quencher of a workshop, we’re teaming up with food writer, educator and consultant Emily Ho, to bring you Sparkling Summer Beverages. You’ll learn how to make your own sodas from seasonal fruit and herbs, and other natural sweeteners — definitely a crowd-pleaser when you’re having guests over. To whet your appetite, we speak to Emily to find out about her favorite flavors, beverages and what you can expect from her mouthwatering workshop. To sign up or find out more info, visit our Workshops page here. 1. How did you get started making your own sodas? Believe it or not, for most of my life I couldn’t stand soda — I always thought it was too sweet and artificial tasting! Then one day I was making candied pomelo peels and decided to stir a little of the leftover syrup into fizzy water. The flavor was bright and fresh and I realized homemade soda could be so much tastier (healthier, too!) than what you get at the store. From there I got into making other soda syrups, shrubs (drinking vinegars), and fermented sodas. 2. Describe your ideal beverage. I prefer sodas that are just lightly sweet, flavored by the fruits and herbs of the season. My partner Gregory likes sweeter, more bold flavors, and I love how easy it is to make something that we can both enjoy, just by adjusting the amount of syrup and sweetener that we each use. 3. How do you come up with the flavors that go into your beverages? What flavors are you attracted to? I’m continually inspired by whatever fruits and herbs are fresh at the moment, whether it’s at the farmers market, a food swap, or something I’ve foraged on one of my hikes. I smell and taste as I go and follow my senses for good combinations. I also start with small batches when I experiment, so it’s a fun, low-pressure kind of kitchen project. 4. 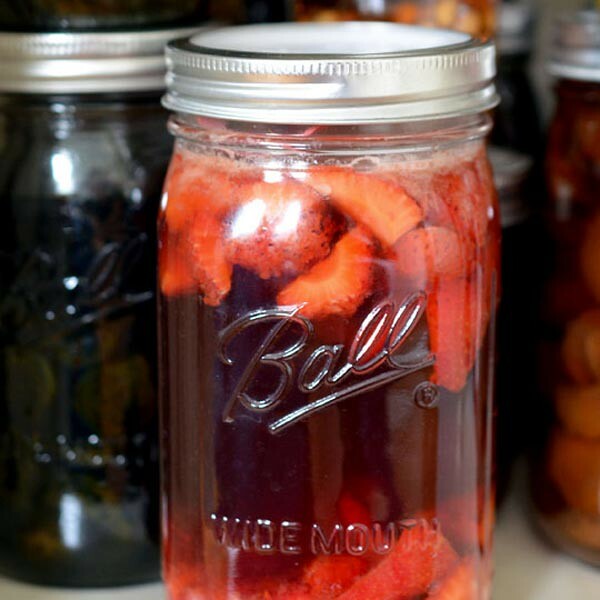 What are some pantry staples that you always keep stocked for making your own beverages? 1. Various kinds of sugar, honey, and other sweeteners. 2. Vinegars such as white wine, red wine, champagne, apple cider, and balsamic. 3. Spices from Spice Station Silver Lake. 4. Ale yeast and champagne yeast from Culver City/Eagle Rock Home Brewing Supply. 5. Citric acid, high-proof vodka and other liquors. 5. What are some of your favorite ingredients to work with in the kitchen? 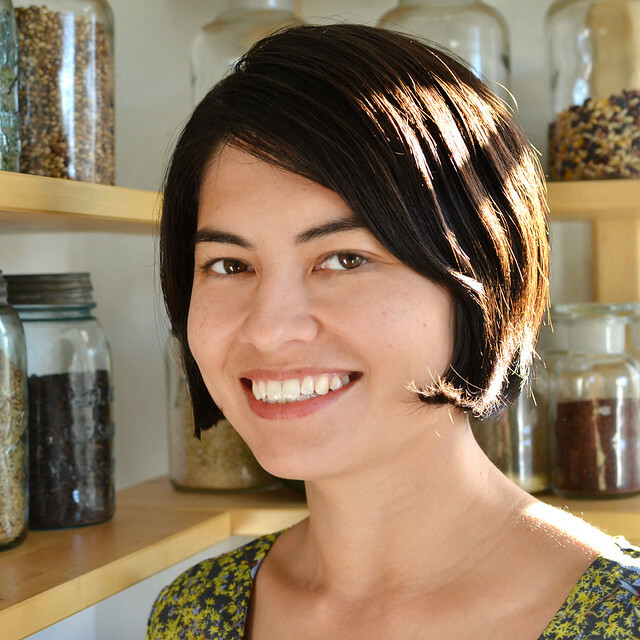 As a forager, I gather fruits, herbs, and spices on hikes and even on walks around my neighborhood in Silver Lake. It’s always fun to experiment with these in the kitchen. Right now I’m working with ingredients like elderflowers and elderberries, fir tips and pine needles, manzanita flowers and berries, and herbs like lavender and sage. 6. What excites you most about summer? This is my favorite time of year, when I spend tons of time outdoors exploring the mountains, canyons, and coasts of Southern California, enjoying the bounty of berries and stone fruits at the farmers markets, and having picnics! 7. 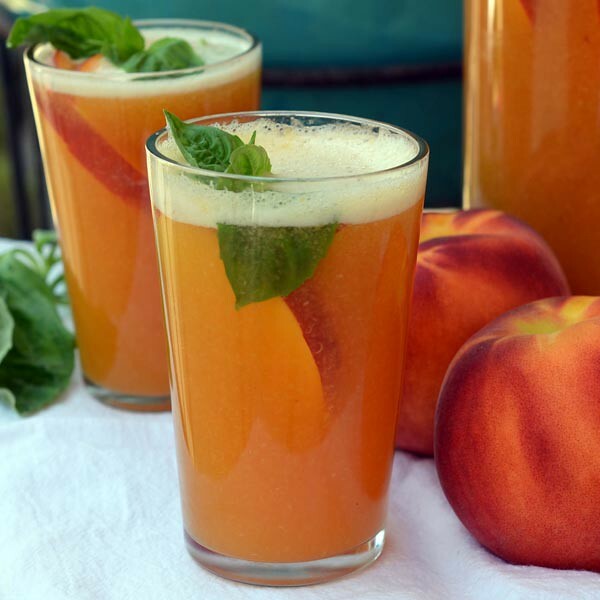 What is your favorite summer beverage? For me, elderflower cordial (syrup) is the flavor of summer. I love its delicate, muscat-like fragrance, and it can be mixed with sparkling water or cocktails. I first encountered elderflowers when I lived in England, but the trees grow all over So Cal, too, so now I make my own local version. 8. What can participants hope to get out of your workshop? 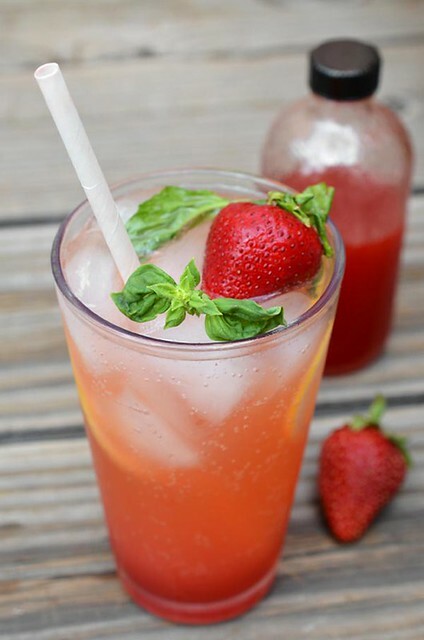 I want to show participants how fun and easy it can be to make their own sparkling beverages, from syrups made on the stovetop to simple fermented sodas. 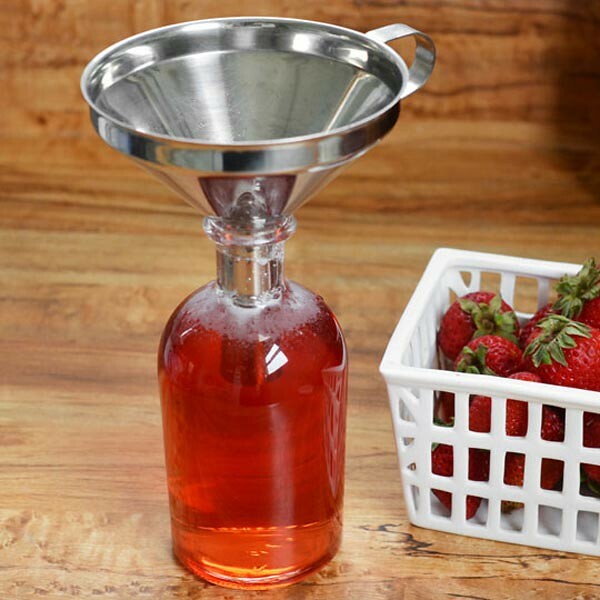 (Syrups and shrubs aren’t just limited to sodas, either; you can use them in cocktails, desserts, salad dressings, and more.) Participants will go home with their own syrup, shrub, and ginger ale, and a foundation of knowledge so they can keep playing with ingredients and flavors they find throughout the year. Plus they’ll be able to wow their friends at summer gatherings!